Building homes is about a community – Habitat, homeowners, volunteers, donors – coming together to build a better life and stronger neighborhood. Habitat homes are designed to maximize space and comfort while blending beautifully with the surrounding neighborhood. As a green builder, we take a whole systems approach to design and construction that conserves resources and contributes to a healthy environment both inside and outside the homes we build. 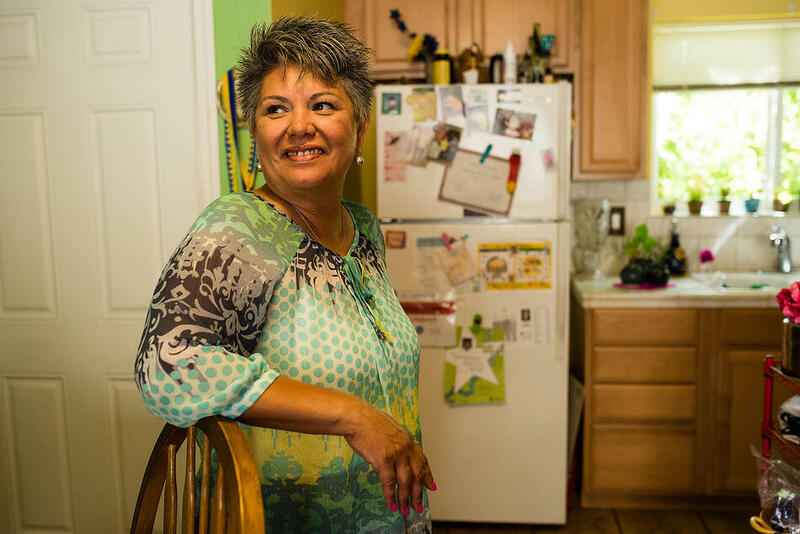 Habitat homes are then purchased by families with limited incomes through affordable mortgages. 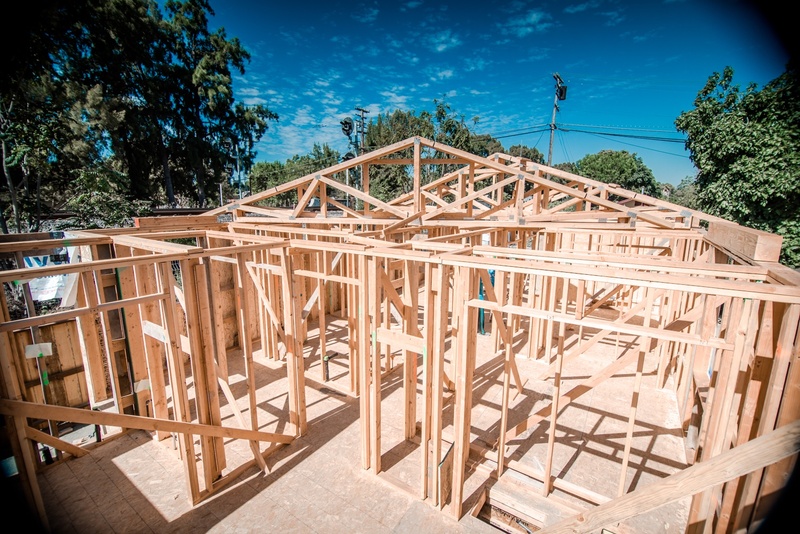 Families partner with Habitat and participate in the construction their own homes as they prepare for successful homeownership. Together with the future homebuyers, volunteers, and community of supporters, we build sustainably, intelligently, and affordably, offering more families a chance to gain a foothold on a strong, stable future. See the impact a home can have on a family. If you are looking to become a homeowner, please visit our Services page for more information.